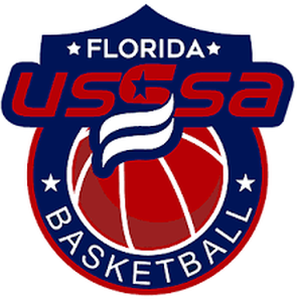 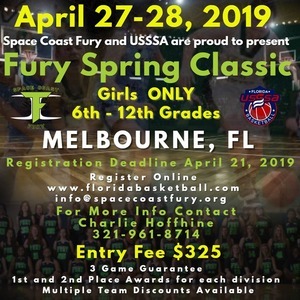 SPACE COAST FURY'S SPRING CLASSIC 2019 USSSA TOURNAMENT BREVARD COUNTY APRIL 27-28 2019 MELBOURNE, FL GYM LOCATIONS AND TIMES COMING SOON! 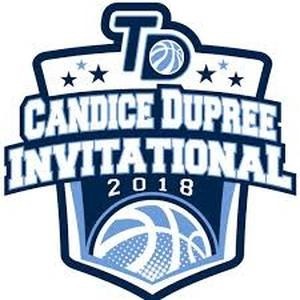 CANDICE DUPREE INVITATIONAL 10TH-12TH GRADE GIRLS ONLY MAY 4-5 2019 TAMPA, FL GYM TIMES AND LOCATIONS COMING SOON! 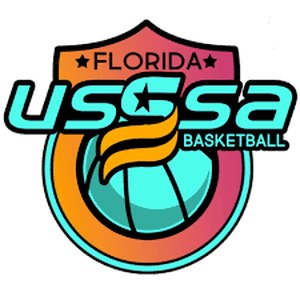 JUPITER JAMS 6TH-9TH GRADE GIRLS ONLY MAY 4-5 2019 JUPITER, FL GYM LOCATIONS AND TIMES COMING SOON! 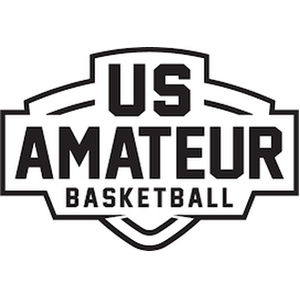 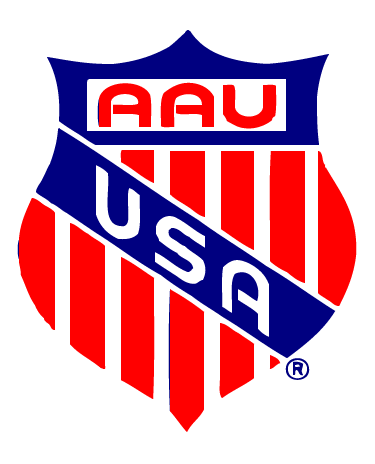 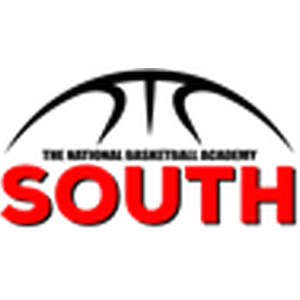 AAU STATES TOURNAMENT 6TH-12TH GRADE GIRLS MAY 11-12 2019 TAVARES, FL GYM LOCATIONS AND TIMES COMING SOON! 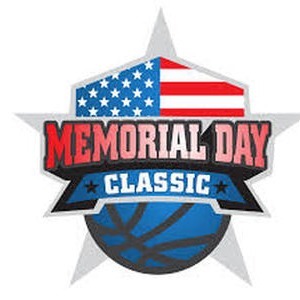 DISNEY MEMORIAL DAY CLASSIC TOURNAMENT MAY 24-27 2019 6TH- 12TH GRADE GIRLS ORLANDO, FL GYM LOCATIONS AND TIMES COMING SOON!